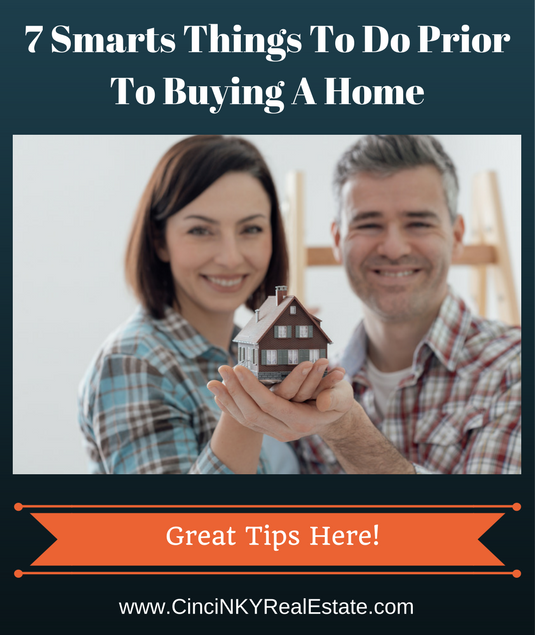 Many first time homebuyers in the excitement of getting their first home may not be aware of some common expenses they can expect with the purchase of a home and could neglect to budget for that. Some of those expenses like closing costs are an absolute requirement that must be paid otherwise the homebuyer will not be able to close on their home and move into it. 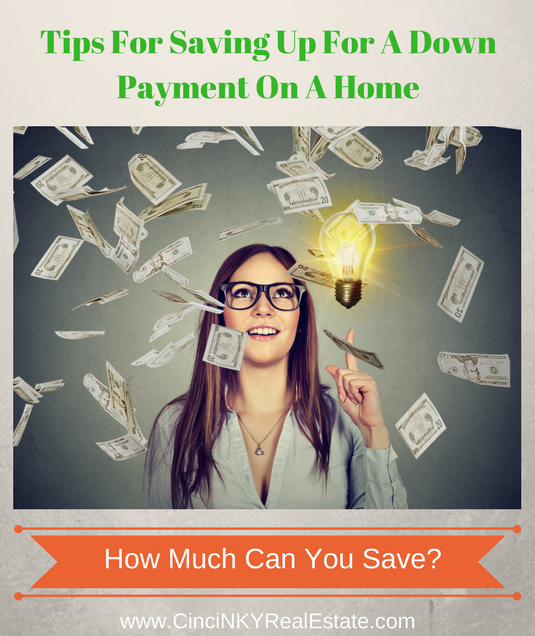 Other expenses may vary but do need to be considered by the homebuyer so that they have the money ready to do certain things when the time comes. One major expense of purchasing a home, and that is usually due right up front upon the final transfer of a home, are closing costs. Closing costs represent the fees associated with getting a mortgage and registering the new house in the buyer’s name. 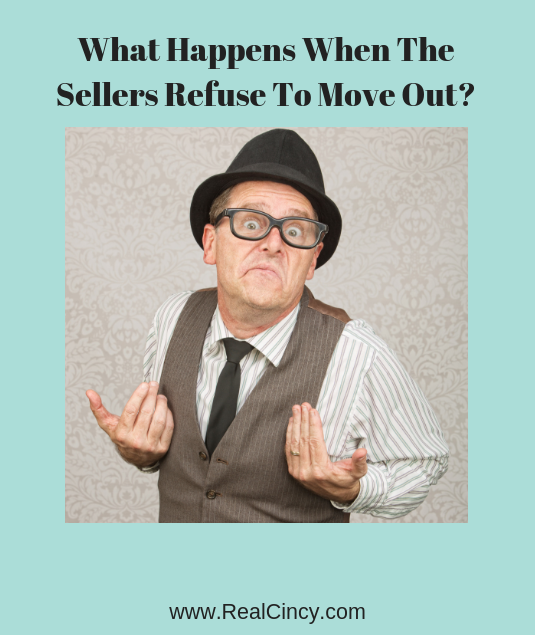 If the buyer is using a low down payment or zero down payment mortgage they may be in for a surprise if they don’t have enough money to pay for closing costs. Even with a zero down payment mortgage (VA, USDA) the homebuyer may be required to bring a check to the closing table in order to pay for the closing costs. 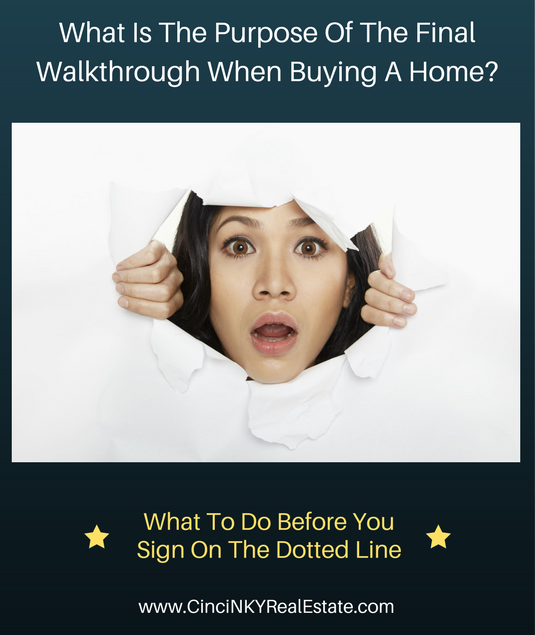 If the buyer cannot pay for the closing costs they cannot complete the sale for the home. 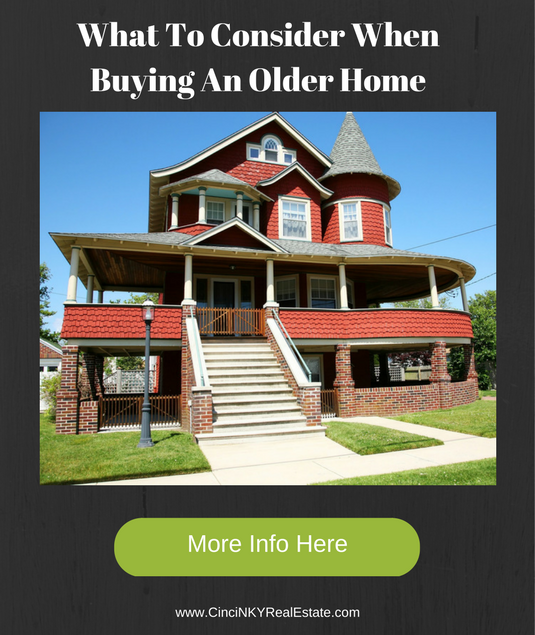 What Does It Mean When A Home Is Listed As A Short Sale? 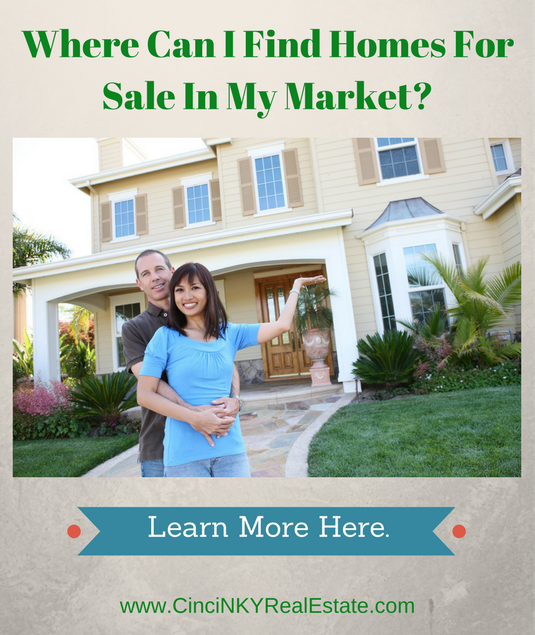 What Does It Mean That A Home Is Available For Short Sale And Should You Buy Such A Home? Ever run across a home listed for sale and the words in the marketing remarks mention short sale? 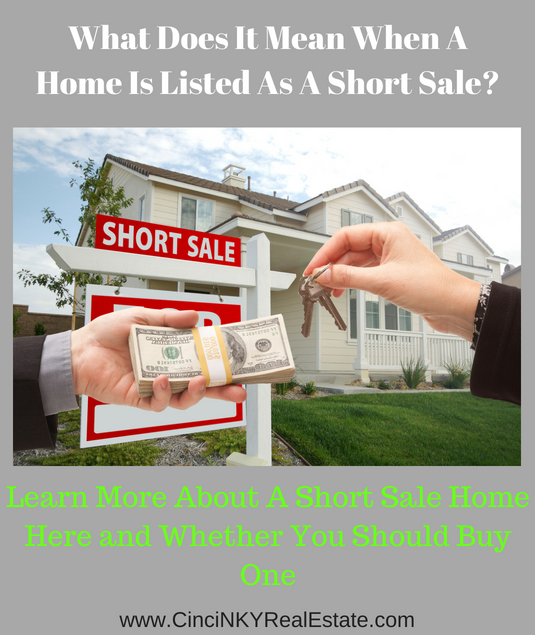 Often times there is no room to explain what a short sale is or what it involves so homebuyers may be left confused by the term and unsure if they should consider buying a short sale home or not. This article explores what a short sale home exactly is and discusses whether homebuyers should consider purchasing a home that is being sold as a short sale. 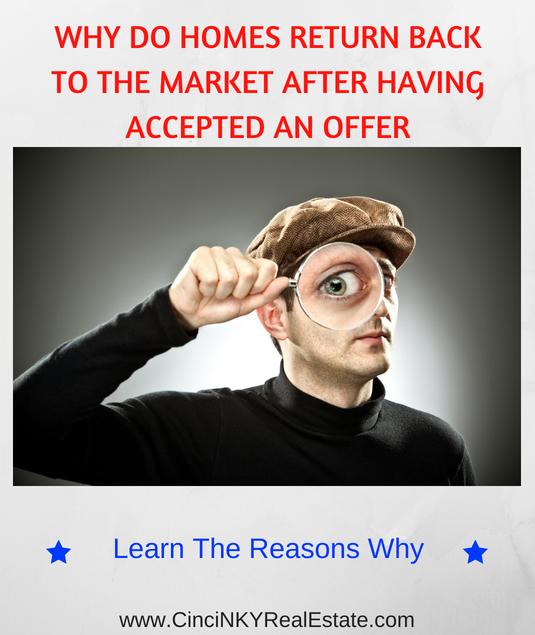 What Does Short Sale Mean With Regards To Selling A Home? A short sale is the process whereby the mortgage lender agrees to allow the homeowner to sell their home for less than the amount that is owed on the mortgage. A mortgage lender does not have to agree to any sale of home unless they are getting paid in full everything owed to them. 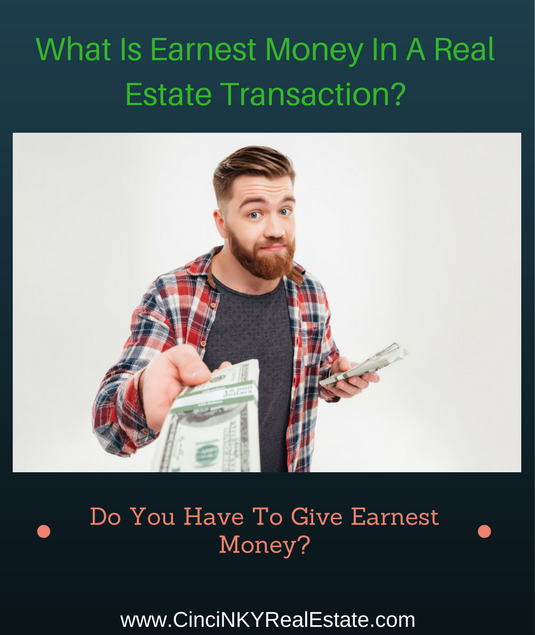 Mortgage lenders generally have a first position lien (generally the highest priority in rank unless taxes are involved) meaning they must be paid off first with the proceeds from any sale. 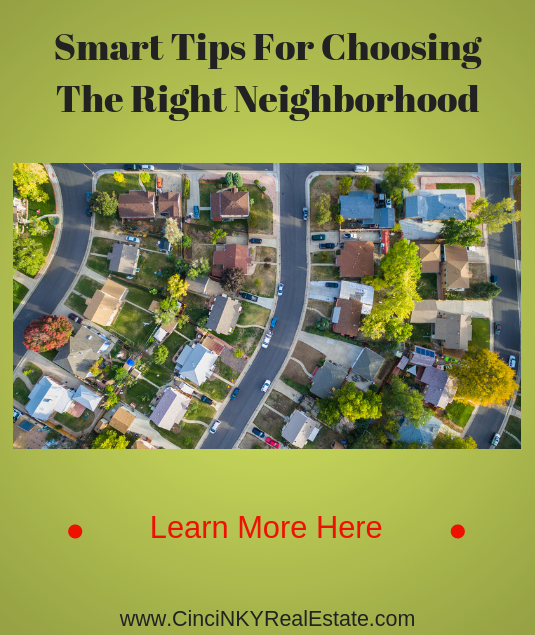 When buying a home there are a number of problem areas homebuyers can spot off right at the get go and know that the home may end up to be more trouble (or cost) than it is worth. 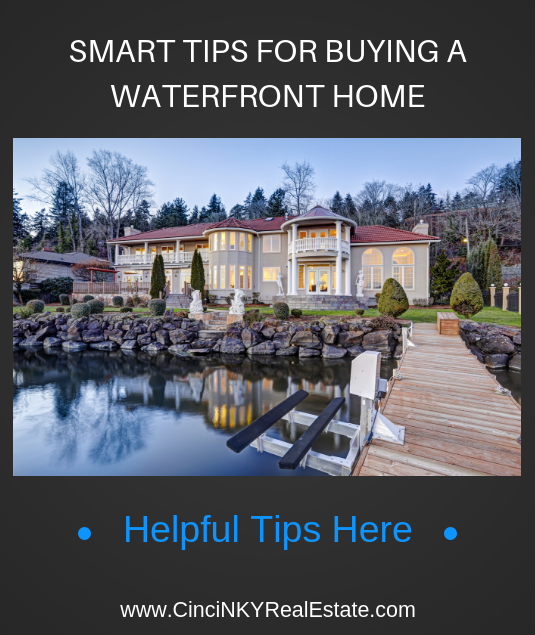 By understanding these problem areas and either avoiding the home or making an offer according to the current condition homebuyers can save themselves some extra expense from having to fix certain issues. 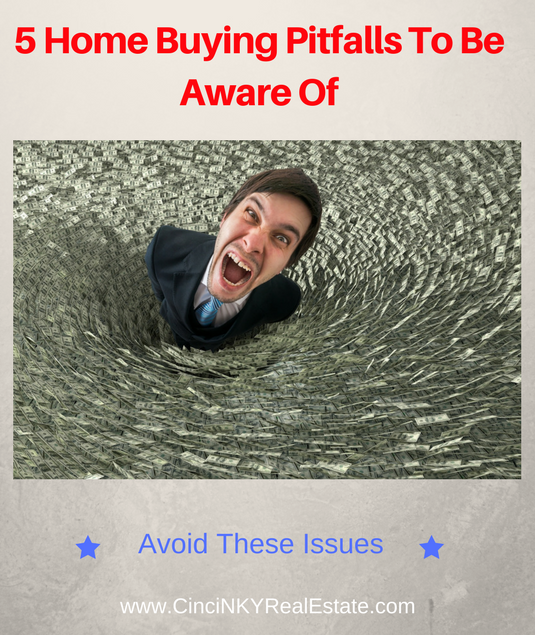 This article explores five common pitfall areas homebuyers may encounter and what the downsides of those problems can be. Every home is built on some sort of foundation. Whether there is a basement underneath the home or a slab, the foundation is what holds a home up and holds it in place. The foundation in combination with the land around it dictates how the foundation will standup throughout time. Homes built into hillsides or areas with a lot of surface or sub-surface water flow are more prone to foundation issues. Many may dream of owning a home but feel like they could never come up with enough money to make the down payment and pay for closing costs. Saving up for a down payment on a home can seem like a huge task especially with the day to day bills and living expenses getting in the way. As the saying goes where there is a will there is a way and if you want to buy a home there are plenty of low down payment options available. With the right plan you can save enough money for a down payment and start to enjoy the benefits of homeownership. In some cases homes can be purchased with no money down. If you are a veteran or qualify for a Veteran’s Administration (VA) loan due to being in the armed services you can purchase a home without any down payment at all. Even if you are not a veteran you can purchase homes in certain rural areas using the U.S. Department of Agriculture (USDA) mortgage loan that also provides for no money down loans. While the USDA mortgage does have certain income limits the VA loan does not. For the USDA mortgage the income limits are different based on the size of the household. 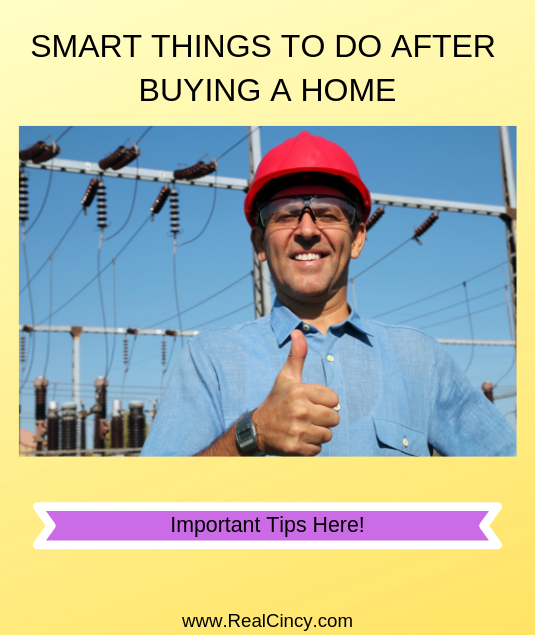 An important part of buying any home is the home inspection process. During the home inspection home buyers get an in depth look at the home and the condition of various parts of the home. Homebuyers will learn if certain aspects of the home are in need of repair and which parts of the home are working fine. 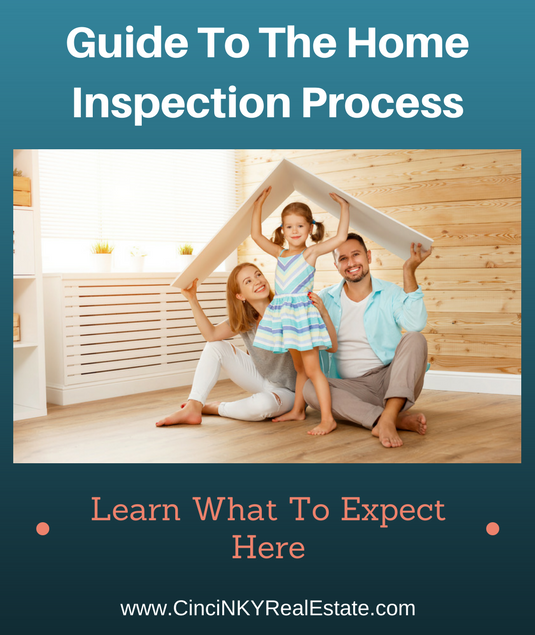 Through the home inspection process homebuyers ultimately learn if the purchase they are about to make is a sound purchase or one that should be reconsidered. 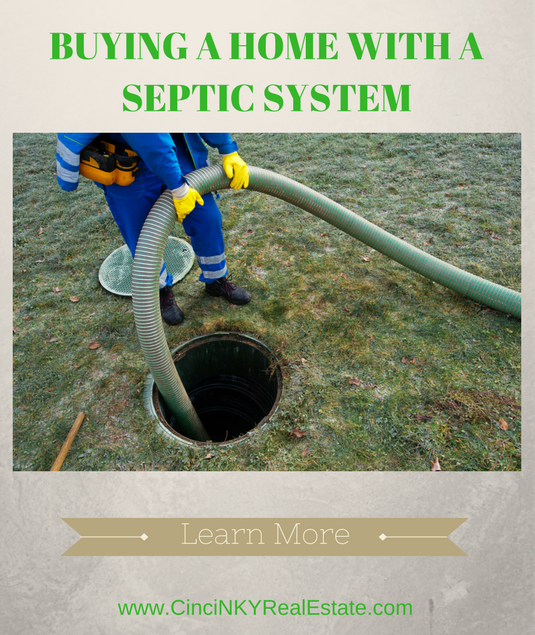 This article explores the home inspection and how it can impact the purchase of a home. Just as important as the home inspection is, it is also important to pick a qualified home inspection professional. In many states home inspectors are required to be licensed and in order to get licensed have to at least pass a test if not also have met some educational requirement and/or home inspection training requirement. Working with a licensed home inspector is a great way to make sure an inspector has met some minimum requirements. Sometimes homebuyers may come across the fixer upper home and after repairs would appear have a good investment on their hands. 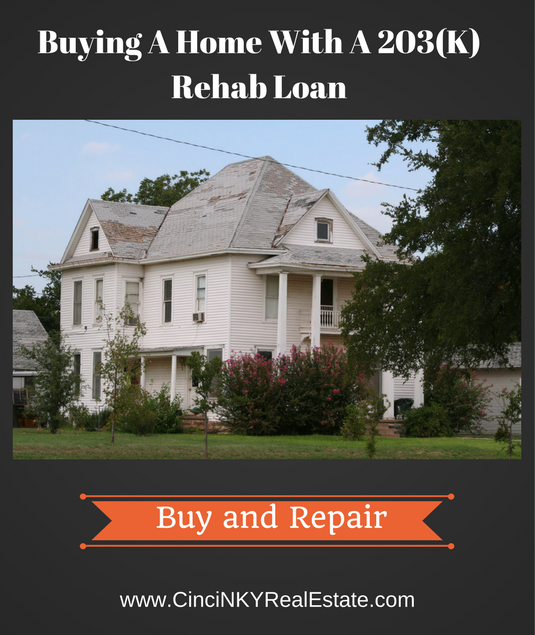 Whether the homebuyer is handy or not at self-repairs they could get enough money to buy the home and make the repairs all with one mortgage loan. 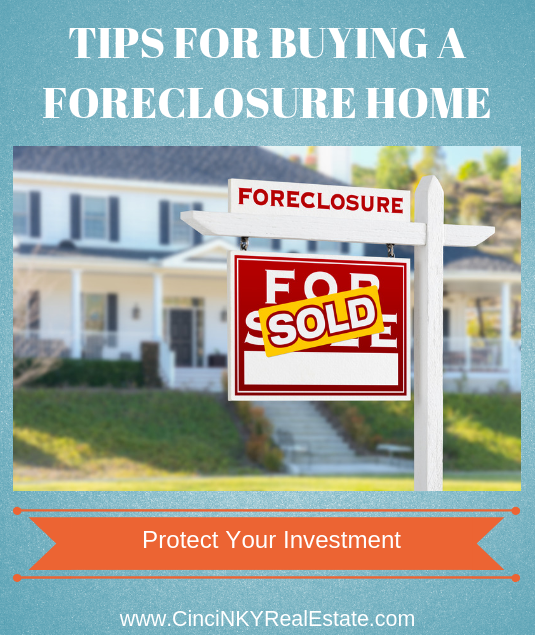 The Federal Housing Administration (FHA) 203(k) mortgage loan allows homebuyers or homeowners to finance the cost of repairs into their total mortgage amount. There are two programs for homebuyers and homeowners, the limited 203(k) mortgage program which allows up to $35,000 worth of repairs and/or upgrades to be added to the total loan amount. 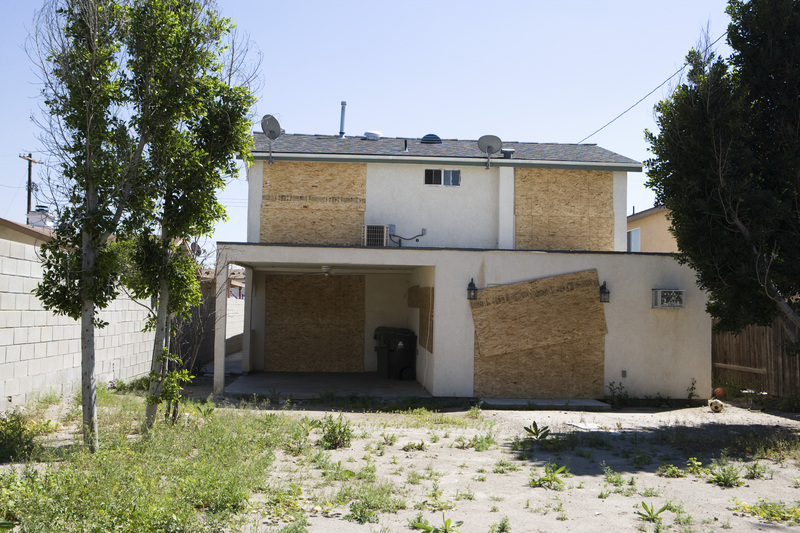 Under the full 203(k) mortgage the cost of repairs/upgrades must at least total $5,000 and the upper limit is the total limit allowed for any FHA mortgage based on the area the home is located in. 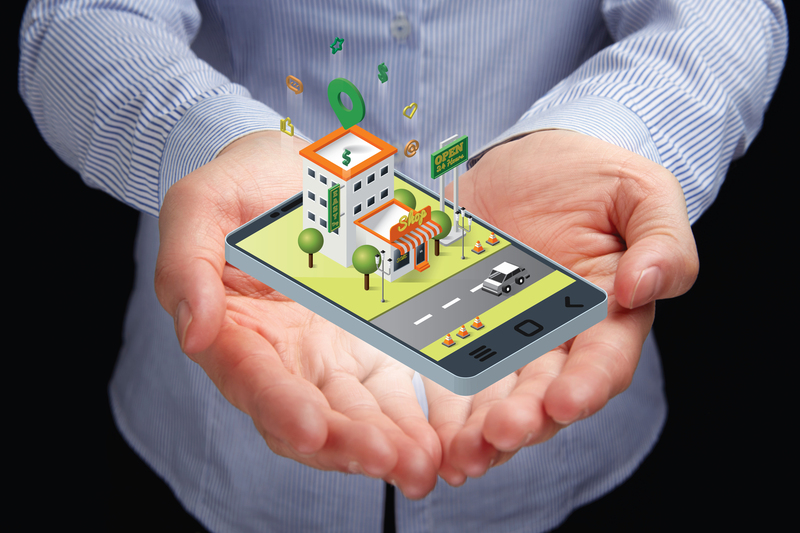 As mentioned above the money does not need to be used for only repairs to a house. The money can also be used to make updates to a home such as upgrading an outdated kitchen, replacing an old roof, making energy efficiency upgrades (solar, geothermal) and more. The FHA 203(k) mortgage helps homeowners and homebuyers boost the value of homes and as a result local neighborhoods by allowing the upgrading or updating of homes needing it. Who Can Use A 203(k) Mortgage To Purchase A Home? Owning a home is a long term commitment that takes proper planning and preparation in order to make sure homeownership is successful over the long term. 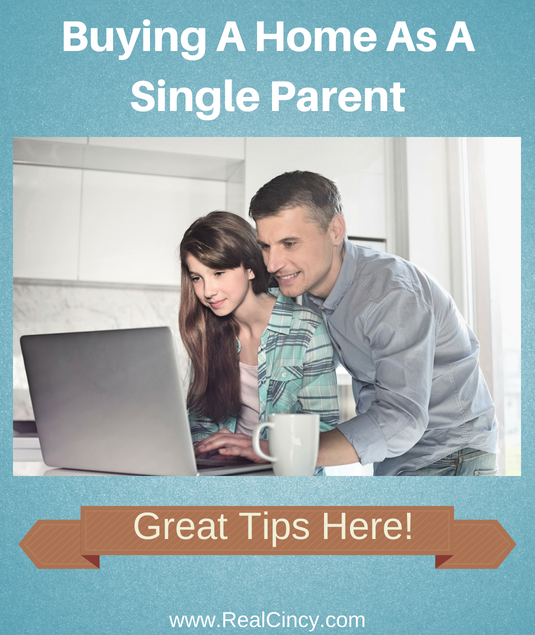 The preparation period prior to purchasing a home is not short. 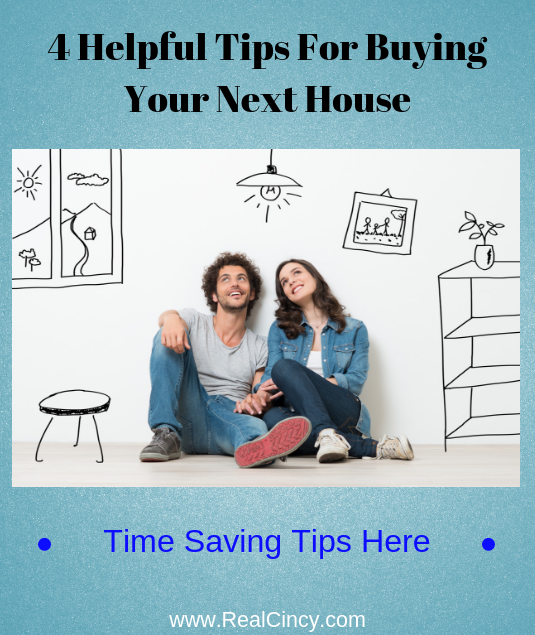 Instead the preparation time can be many months or more in order to ensure that homebuyers are in the best situation possible to apply for a mortgage to buy a home. 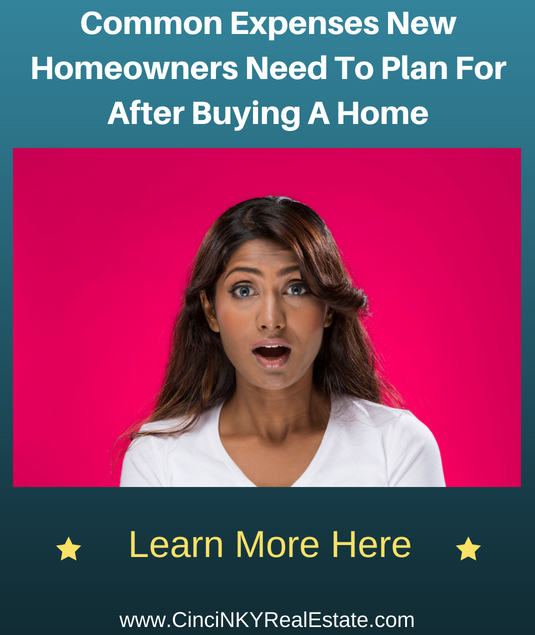 The tips in this article will help homebuyers navigate through the preparation phase so that they can get the best possible mortgage now and not worry about having to seek better terms or better interest rates later on down the line. Paying down debt is something everyone should be doing regardless of whether or not they want to buy a home. More importantly though future homebuyers can greatly benefit by paying down debt by being able to get better interest rates as well as better terms for mortgages. If a homebuyer has too high of a debt to income ratio then the amount the homebuyer will be pre-approved for will be lower than if they had fewer or no debts. At a certain point of debt to income ratio the homebuyer may not be able to qualify for a mortgage at all.